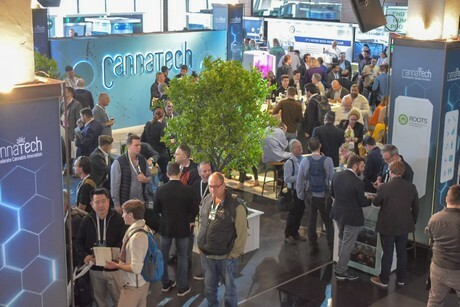 This morning the final day of the CannaTech in Israel kicked off. The event presents an industry that's growing rapidly, eager to learn but at the same time faces challenges. 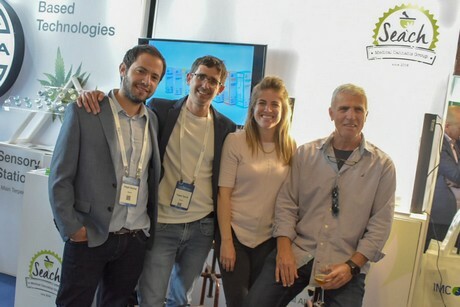 As Israel has a history in professional growing that can be considered long for an industry as young as the cannabis one, the success of an event like CannaTech can easily be explained. 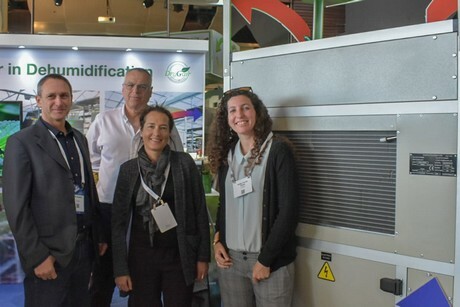 By combining sessions about growing and health with various contact moments with growers and suppliers, the organization has created a lively event, and it's no wonder many Israeli and international growers and suppliers overcame the costs and the trip and participated in the event. Being an Israeli company and being highly valued for its dehumidification solutions, it's no wonder DryGair is present at the show. Seach, one of the first legal growers of cannabis in Israel, showed its cultivation methods, various strains & the end products available to the consumer at the show. The Israeli cannabis industry in general is a frontrunner. With professional growers having been active for over a decade, regulations organized and adjusted to up-to-date standards and growers expanding as they await export opportunities, it's a country to keep a close eye on. 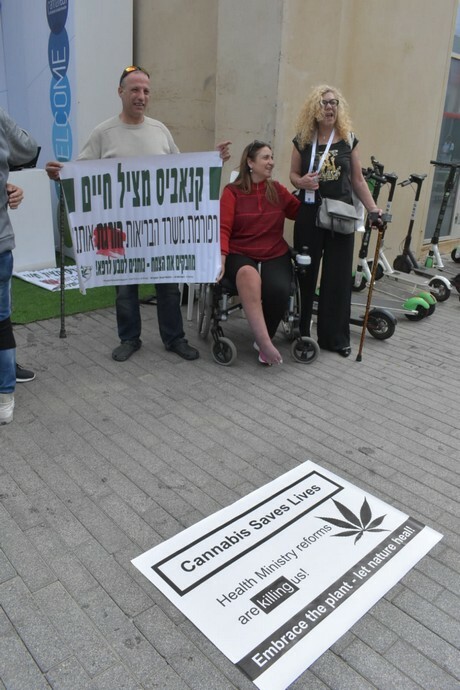 Patients protest the Health Ministry reforms, which are urging Tikun Olam to stop supplying its products to the medical market. But the industry faces challenges as well. Only recently one of the growers of medical cannabis, Tikun Olam, has announced they're not able to supply their patients with medications due to issues in the cultivation and new cannabis regulations. It illustrates an industry that on the one hand cannot wait for export opportunities and further growth, but on the other hand still struggles with its own internal organization. This Thursday we will publish the photo report of the event.